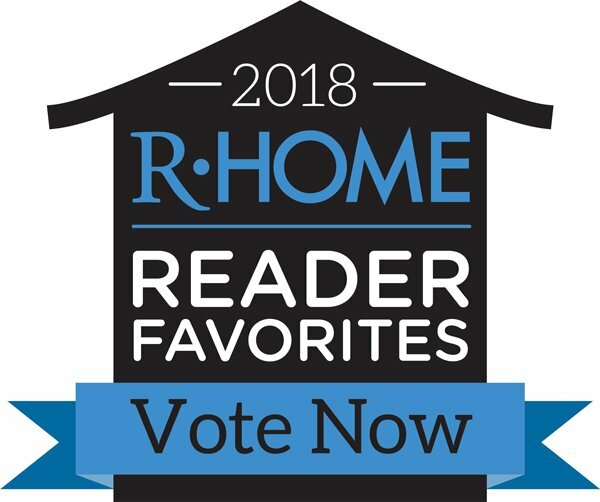 Vote Carroll Plumbing for Best Plumber | Carroll Plumbing & Heating Inc.
Vote for Carroll Plumbing in RIchmond Magazine! Richmonders, we need your help! Richmond Magazine is looking for the best plumber in Richmond and wants you to share your favorite company. Please head to the link below and go to question #67 to tell them how much you appreciate Carroll by writing our name in the box!